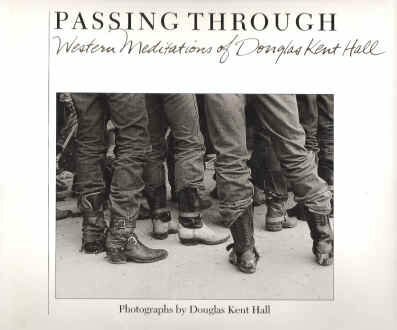 Home Douglas Kent Hall PASSING THROUGH: Western Meditations. Title: PASSING THROUGH: Western Meditations. Publisher: Flagstaff: Northland Press, 1989. The range of Hall's work spans two decades and seven distinct subjects, and includes at least two of his most recent studies: prisoners and New Mexican matachines. Annotation copyright Book News, Inc. Portland, Or.